"Ingrid's life is a mess. Her mother has died leaving her a fat inheritance, but she's left in a psychiatric ward after a meltdown at an old friend's wedding. Obsessed with Instagram, hashtags about perfection and happiness and the perfect emoji to use when commenting, she's desperate for a friend, and for someone to notice her (and more importantly ‘like’ her pictures). Discovering the seemingly perfect life of social media sensation Taylor Sloane (Elizabeth Olsen) in a magazine, she moves to LA to needle her way into Taylor's life, no matter what the cost." 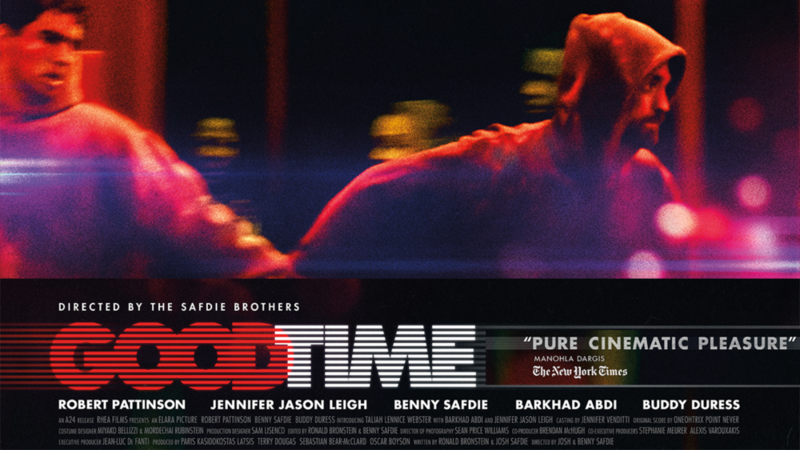 If Ingrid Goes West doesn't take your fancy, but neither does another all-star superhero team-up, then why not try Good Time. I haven't actually reviewed this film, but it absolutely blew me away. I knew Robert Pattinson was good, and has been making some interesting choices since finishing up with Twilight, but this film is next-level good. It's about a criminal (Pattinson) with a mentally challenged brother. After a robbery goes wrong, Pattinson's vulnerable brother ends up in jail. Pattinson has to figure out a way to get his brother out before something terrible happens to him. 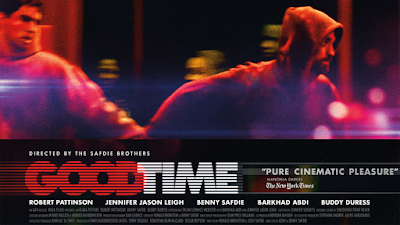 Good Time is constantly going in unexpected directions, it pulsates with a brilliant score and it moves at a breakneck pace. What I loved most about it though, is its final scene. I won't spoil that here, but it's incredible how it makes you see the entire rest of the film in a different light. Well it did for me anyway. Undoubtedly one of my favourites of the year, I highly recommend a visit to the big screen for this one. More from the London Film Festival 2017.